Despite its presence on the market for several years now, the enterprise service bus (ESB), what it does, how it does it, and its role as the basis for a service-oriented architecture (SOA) are still points of confusion and contention. 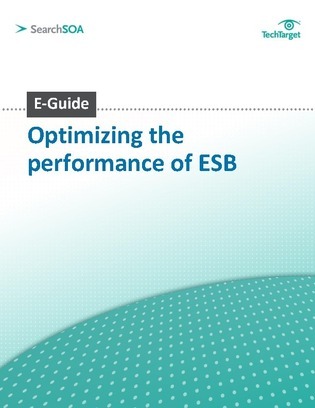 Read this expert e-guide to find out why an ESB is indispensable to any application integration project. Also, find out how open source ESB options are changing the market and why this will matter to buyers.